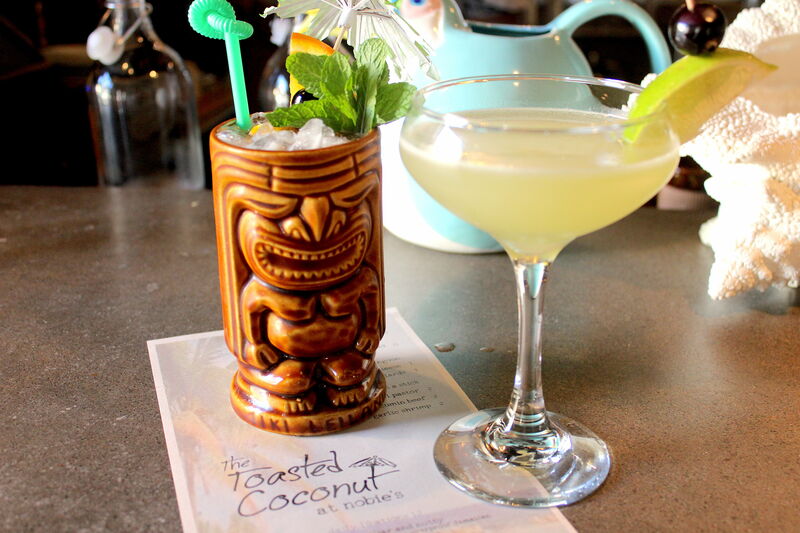 A taste of the Toasted Coconut's drink offerings. Tiki has been hot in Houston for some time. 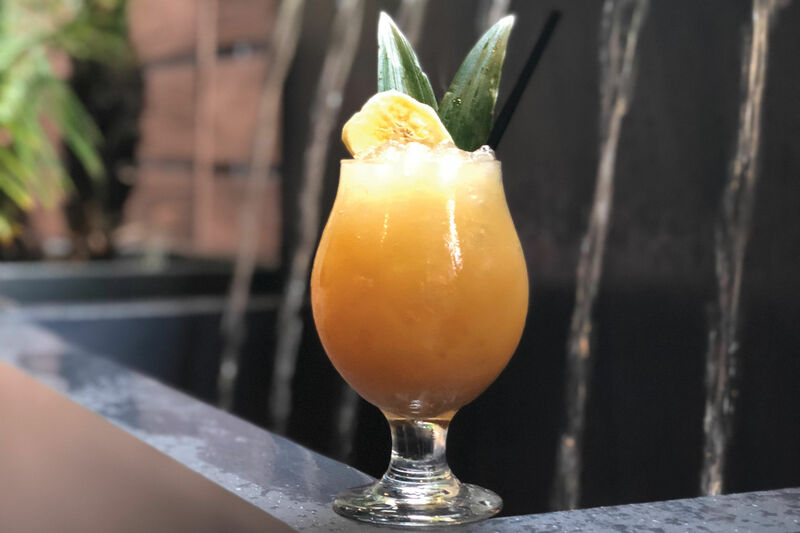 Lei Low continues to be one of the city's most popular haunts, and just a few months ago, Kanaloa opened its doors downtown. Now, Martin Strayer, Sara Strayer, and Sarah Troxell of Nobie's are opening their own tiki concept. 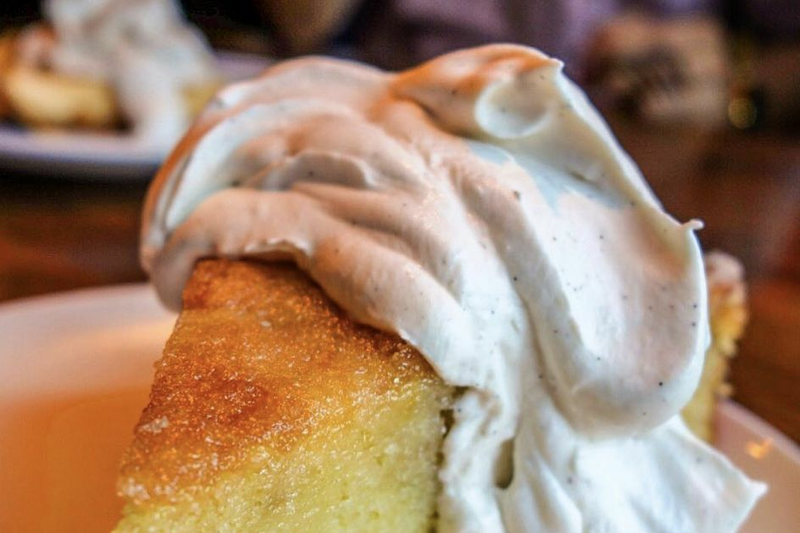 The Toasted Coconut is anticipated to open at 1617 Richmond Ave. in spring 2019, per a release. And this looks to be a full-on food-and-drink experience. 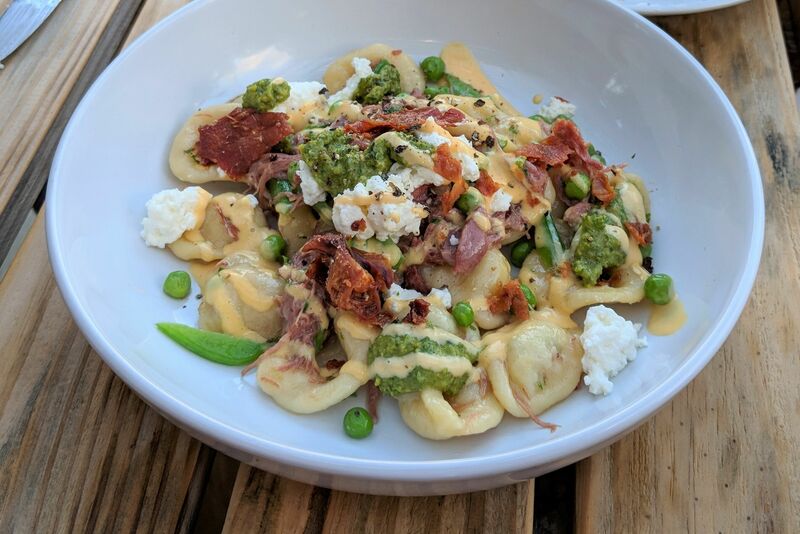 The Strayers, who own Nobie's, plan on rolling out a full restaurant menu that focuses on the cuisine of the Caribbean, Southeast Asia, and Latin America. 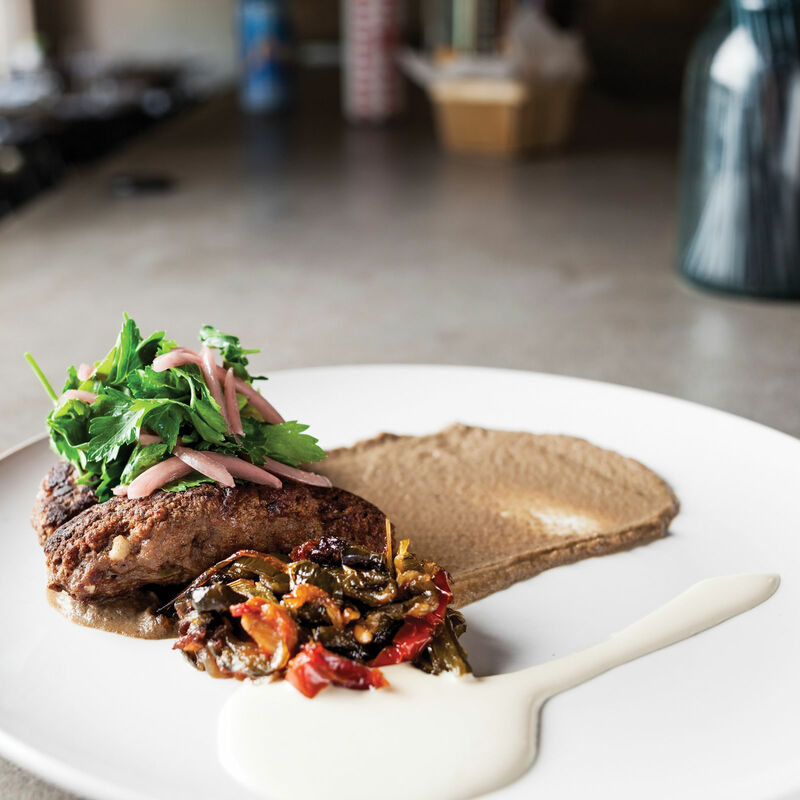 “It’s going to be fun playing with the bright flavors of the Caribbean and Southeast Asia," said Martin Strayer. "I am very excited to provide a great place to hang out regardless of whether you are drinking, eating or both." 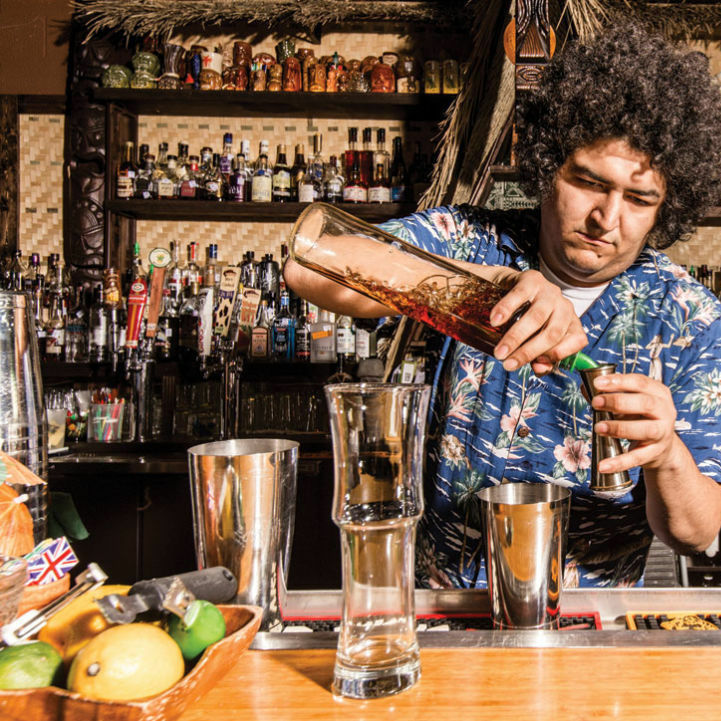 Troxell, who's in charge of drinks at Nobie's, says her work will be inspired by iconic tiki bars Don the Beachcomber and Trader Vic's. The Toasted Coconut plans to be 2,850 square feet and will have a 1,500-square-foot patio with tropical landscaping. In anticipation of the concept, Nobie's will host "Toasty Tuesday" on February 12. 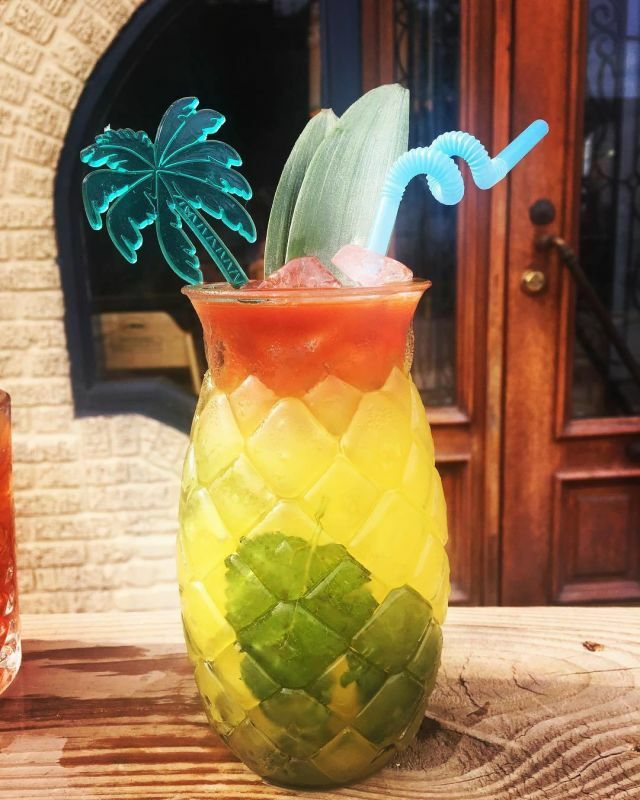 The pop-up will include Toasted Coconut cocktails and menu items. More of these pop-ups are likely to be scheduled in advance of the restaurant's opening.